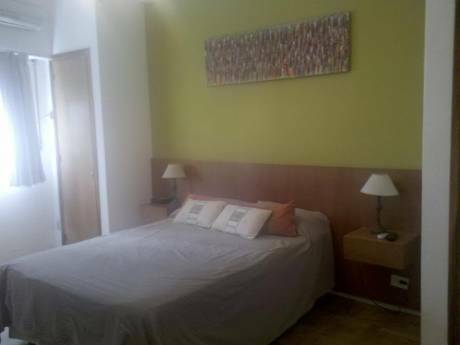 Charmihg house in Palermo neighborhood, walking distance to restaurants, designer shops, bookstores and more. The house is for rent from Dec 26 to Jan 28, 2012. 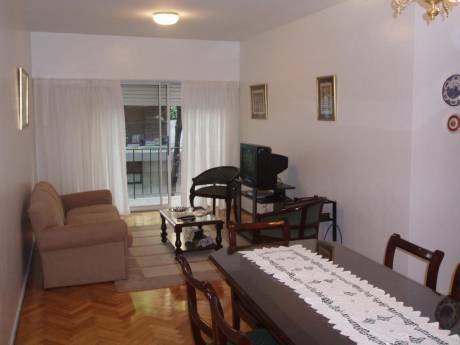 Spacious, fresh (A/C in all bedrooms), with nice terrace and BBK + all appliances. Álvaro, Professor and Director of New York University Buenos Aires, researcher at Conicet. Florencia also Professor at Universidad de San Andrés is teaching in Boston for Spring '12. All the family (three kids plus the two of us) plans to spend late December until early February in the US. 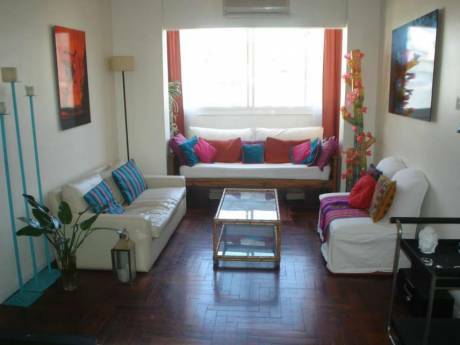 Charmihg house in Palermo neighborhood, walking distance to restaurants, designer shops, bookstores and more. The house is for rent from Dec 26 to Jan 28, 2012.